The space shuttle Discovery is seen touching down at Kennedy Space Center in Florida on 9 March this year being piggy-backed by a NASA Boeing 747, before being wheeled to a custom-built hangar. It was operational from its maiden flight, STS-41-D on 30 August 1984, until its final landing during STS-133 on 9 March 2011. By its last mission, Discovery had flown 148 million miles (238 million km) in 39 missions, completed 5,830 orbits, and spent 365 days in orbit in over 27 years. Discovery is the Orbiter Fleet leader, having flown more flights than any other Orbiter Shuttle in the fleet, including four in 1985 alone. 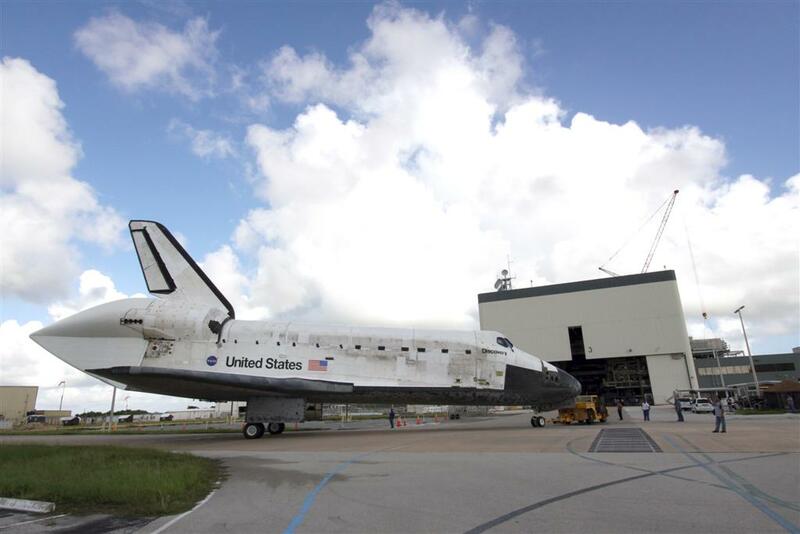 Discovery flew all three "return to flight" missions after the Challenger and Columbia disasters: STS-26 in 1988, STS-114 in 2005, and STS-121 in 2006. 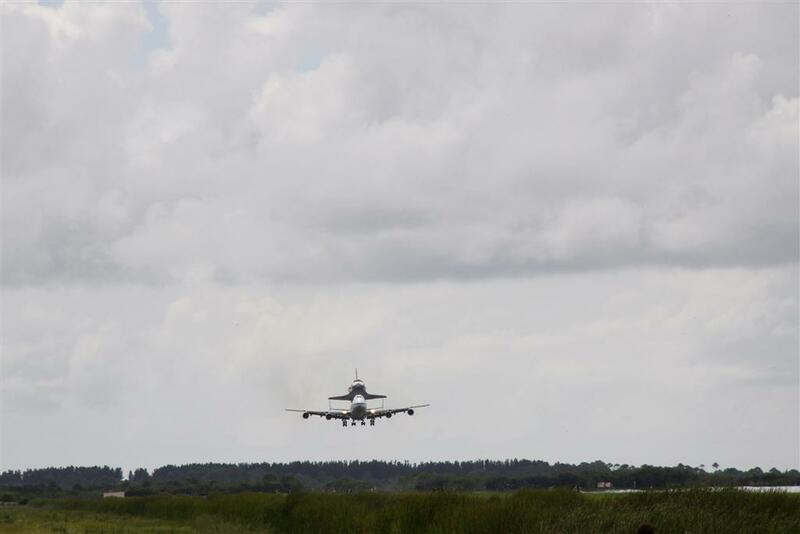 Discovery flew the third to the last mission of the Space Shuttle program, STS-133, having launched on (NET) February 24, 2011. 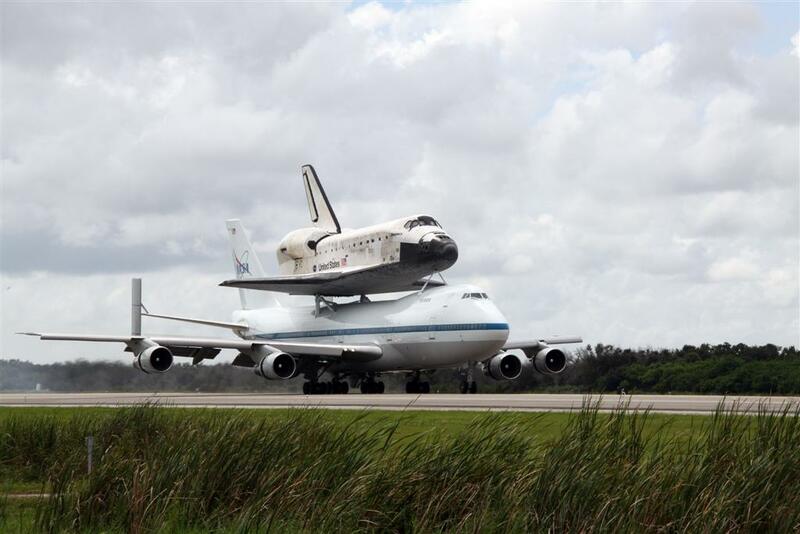 Endeavour flew aboard STS-134 and Atlantis performed STS-135, NASA's last Space Shuttle mission. 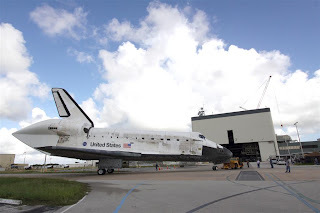 On 24 February 2011, Space Shuttle Discovery launched from Kennedy Space Center's Launch Complex 39-A to begin its final orbital flight. NASA has offered Discovery to the Smithsonian Institution's National Air and Space Museum for public display and preservation, after a months-long decontamination process as part of the national collection. 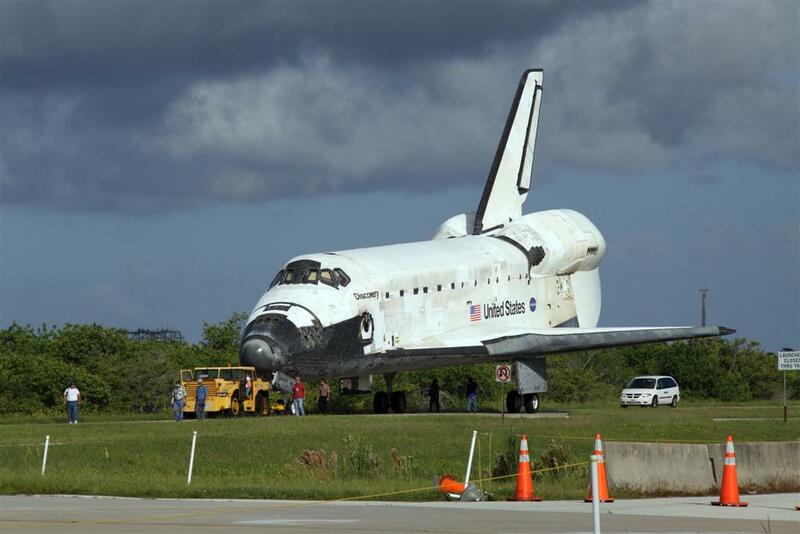 Discovery will replace Enterprise in the Smithsonian's display at the Steven F. Udvar-Hazy Center in Virginia.